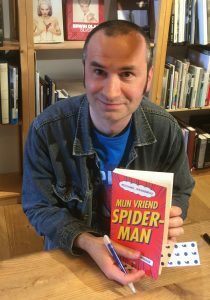 I am a fan of the work of Canadian comic book artist/animator Guy Delisle (Québec, 1966). He has made a couple of very interesting travelogues about life in faraway countries, such as Burma Chronicles, Jerusalem: Chronicles from the Holy City, Pyongyang: A Journey in North Korea, and Shenzhen. The great thing about these comics is that we experience the cities and local culture through Delisle’s eyes, much like we would experience them ourselves. So even though Delisle shares his personal experiences with a nice dose of humor, the things he experiences and his observations are quite universal. This not only makes these travelogues very good reads, but quite educational, too. Thanks to Delisle, we are able to experience every day life, panel by panel, which is more telling than just watching the news and getting the highlights of whatever disaster has taken place in those foreign countries lately. Also, Delisle’s style is quite straightforward and therefore very accessible. 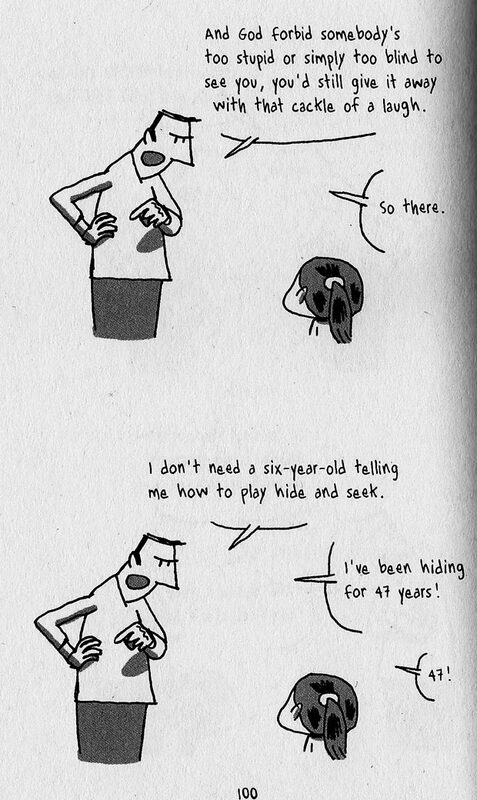 Besides these wonderful travelogues Delisle also produces comics about parenting. 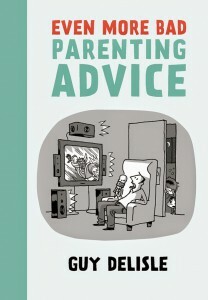 Drawn & Quarterly recently published Even More Bad Parenting Advice. This is a sequel to A User’s Guide to Neglectful Parenting. The books are best described as short comical scenes of Delisle parenting his daughter and son, or better said: trying to be a good parent for these kids. As you can imagine, the comic book artist isn’t your typical middle-of-the-road dad, but more like a big kid himself. Actually, this dad is quite lazy and selfish, though despite these characteristics, he really tries to be a good parent. It seems that all incidents in the book reflect real life, whether it is the father trying to introduce his son to a videogame he once loved and then telling his son exactly what to do without letting the kid discover it for himself, or the father trying to escape from a boring party by convincing his daughter she is tired so they have a reason to leave without insulting their hosts. The comic book reads like a sitcom with great dialogue and well-timed jokes. I only have one beef with Even More Bad Parenting Advice and that’s the scene’s visualizations. You see, Delisle tends to recycle his images. A lot. Whenever he thinks it’s appropriate, he uses the same image as the one that came before. This not only points to lazy draftsmanship, to me this also wastes an opportunity to make the storytelling more nuanced and more alive, because we miss a lot of the character’s little expressions. Another effect of this visual recycling is that as a reader you give the dialogue far more attention than the pictures. Then again, maybe Delisle tries to emulate the static style of sitcom television through this method, in which case, he’s spot on. 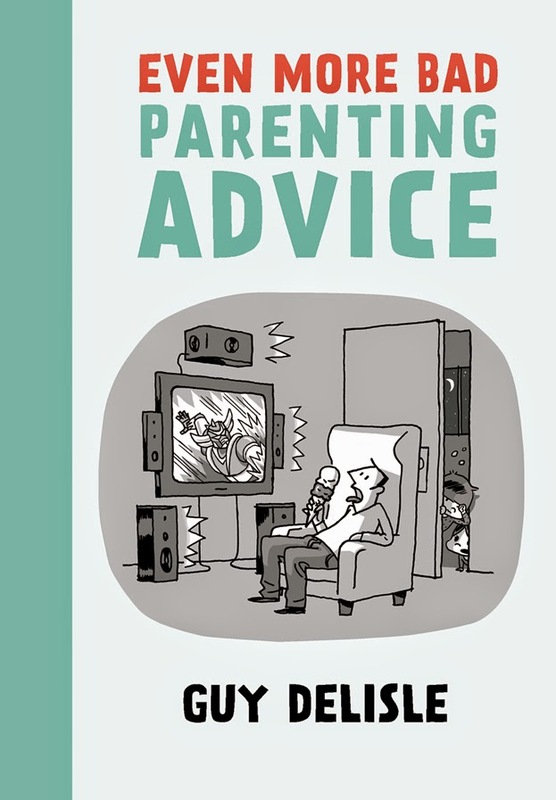 Even More Bad Parenting Advice was originally published in French. 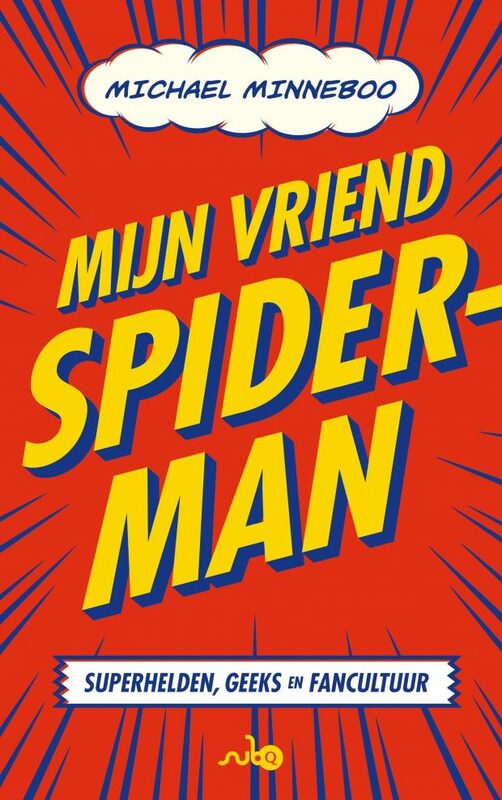 The English translation is by Helge Dascher and Rob Aspinall. Digitaal een kopie van een tekening maken is wel heel makkelijk, ik doe het af en toe ook wel eens, maar probeer dan toch ook iets van variatie erin te brengen.